In just three years, Jagadamba Motors has created a trust worthy company with outstanding services. With stylish & powerful products, TVS is dedicated to giving customers best value of their money. The leading Indian automobile brand established in Nepal almost two decades back, TVS strives towards quality products and best customer satisfaction. 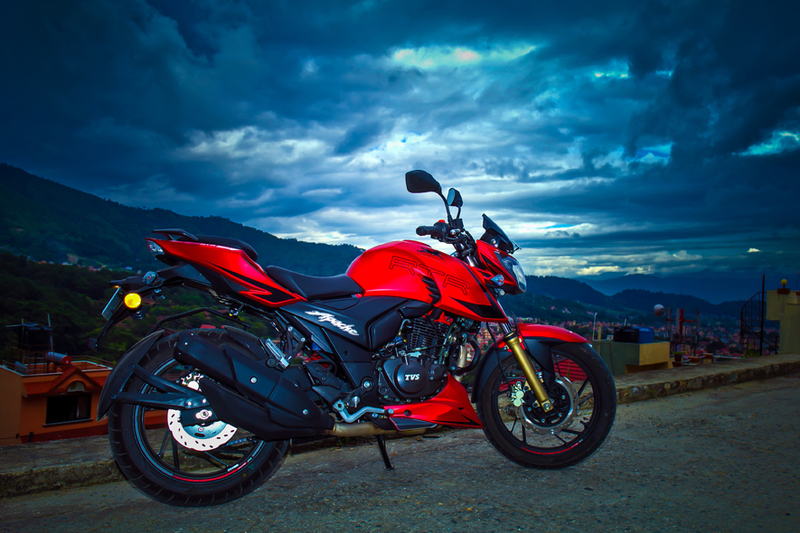 Having a strong history as a two-wheeler company in the country, however, it has only been three years that Jagadamba Motors has taken over this covetable brand.Jagdamba Motors, the flagship company of Shanker Group, is the sole authorized distributor of TVS in Nepal. TVS shows its prominent presence all over the nation with around 15 showrooms in Kathmandu, and showrooms in major cities like Pokhara, Narayanghat, Butwal, Itahari, etc. and believes that their products should be accessible in a thorough, unbiased way; preaching their motto of reaching to the customers rather than customers having to struggle their way towards them. 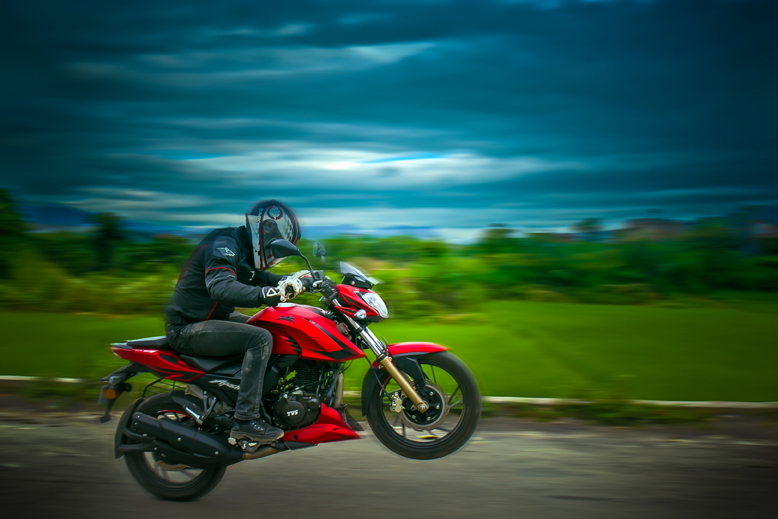 TVS is known for its vast range of choices in two-wheelers and altogether has a wide range of different products suitable for all age groups. Available is a pool from where customers can choose on the basis of mileage, style and power; TVS truly proves to be a customer service-oriented brand. Their flagship series—Apache— with 160, 180 and 200cc is one of the most beloved bikes in terms of power and style. Only recently, TVS has launched the Apache RTR 200 version 2.0 with slipper clutch edition: the only bike with this feature available in the series.In the line of new launches were Jupiter Classic which was launched only 3 months back and has been creating hype ever since.Most preferred by customers on the basis of style, utility and comfort, Jupiter classic with its unique features has become one of the most purchased scooters in the valley.Other variants in scooters include Zest, Dazz and Wego while in lesser cubic centimeter the bike which was launched ten months back is Striker. With varieties come the kinds of customers that this brand focuses in; for which Vikram adds, “We do not only focus on one particular group of people or community. If you look around, you will know that TVS is spread widely among all kinds of individuals in the community. Apache series is preferred by the ones who look for power, style and performance. Jupiter Classic is for working group and family, which is best known for its wide seat, shock absorptivity equivalent to four-wheelers and safety features. Similarly, there is Striker which is burgeoning in the Terai belt, for the ones who need good mileage, less operation cost and better utility. Wego is the variant that is taking over Gandaki region and it won’t be wrong to say that very soon Wego will be the best selling scooter brand in Gandaki.” TVS believes in the principle of goodwill and they work towards retaining their customers by providing best value products in comparatively lesser prices.